So it has come to seeing that this profile features music from Echoes of Silence (USBM) and another band also known as Echoes of Silence (Italian Doom/Goth?) 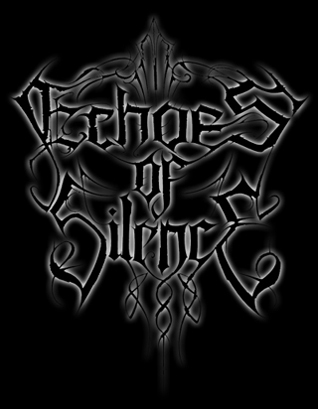 and some unknown metalcore band that broke up that was known as Echoes of Silence. The tracks from the USBM black metal Echoes of Silence are from my project, the rest I am not quite sure of but since people have music from their computers, the music is mixed up. I guess this profile are of both bands.